Branch of the Pony Club! Welcome to our website. 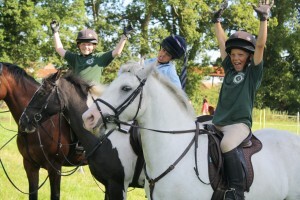 We are renowned for being one of the most active and friendly branches of the Pony Club and we look forward to seeing you at many of our events! Please explore the menu to the left to find out about Membership, Rallies and Training, and our famous Camp. We are on Facebook – do follow us for instant updates and photos. For any other questions, please get in touch to find out more. Pictures are now up from the Awards Evening at Sotterley. Check them out under Latest News. We had some amazing results for Waveney Harriers PC this summer! Please see our Results page for more details. Code of conduct for Members and Parents. The Waveney Harriers is a Branch or Area of The Pony Club.